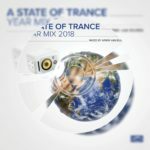 The fifteenth consecutive year mix album, ‘A State Of Trance Year Mix 2018’ left no stone unturned to find the tracks of 2018 that mean the most to the loyal Trance fans. 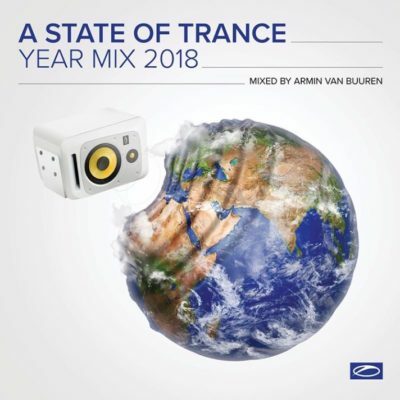 Based on the standings of the Tune Of The Year voting halfway in as well as the personal picks of Armin van Buuren himself, the mix album features over a hundred solid records from some of the world’s most esteemed Trance artists, including Giuseppe Ottaviani’s “Till The Sunrise”, Richard Durand’s “The Air I Breathe”, NWYR’s “Wormhole” and “Dragon”, Above & Beyond’s “Red Rocks” and of course Armin van Buuren’s “United”, “Blah Blah Blah”, “Just As You Are” and “Last Dancer”. 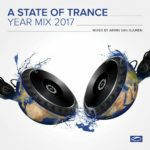 Above all, “A State Of Trance Year Mix 2018” is a way of giving back to the fans who made all of this possible, a way of making sure this amazing year of Trance will be remembered until the end of time itself. And as you close the year in style with this year mix emanating from your sound system, let us raise a glass to the next. 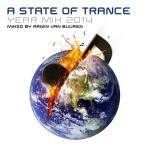 Let us welcome another year filled with tons of gorgeous Trance records and another beautiful Year Mix to go with it. 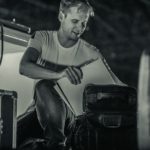 Armin van Buuren – A State Of Trance Year Mix 2018 is out on the 14th of December 2018! Tagged A State Of Trance, A State Of Trance Year Mix, A State Of Trance Year Mix 2018, Armada Music, Armin van Buuren, ASOT, Year Mix, Year Mix 2018.